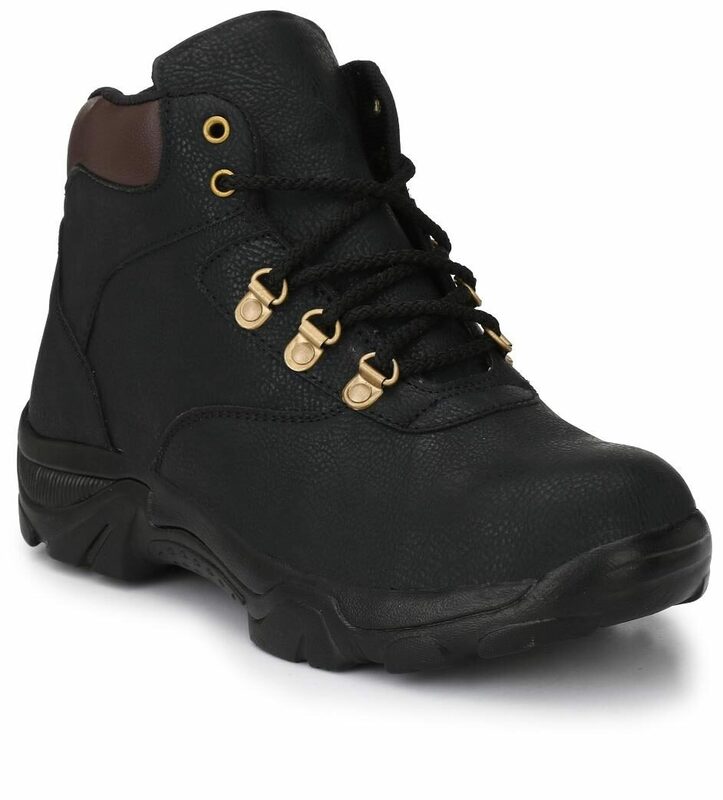 This awesome pair of Eego Italy boots is one that you must not miss out on. These beautiful current shoes can make you the subject of a lot of envy. A cool set of black boots can really make a difference in the way you look. These amaing synthetic shoes can help you dress fine always.